Esoterica Design is the visual representation of the mind of Jason Seaman. The city of Detroit, its culture, and its music history serves as the backdrop and inspiration for this fine Artist. 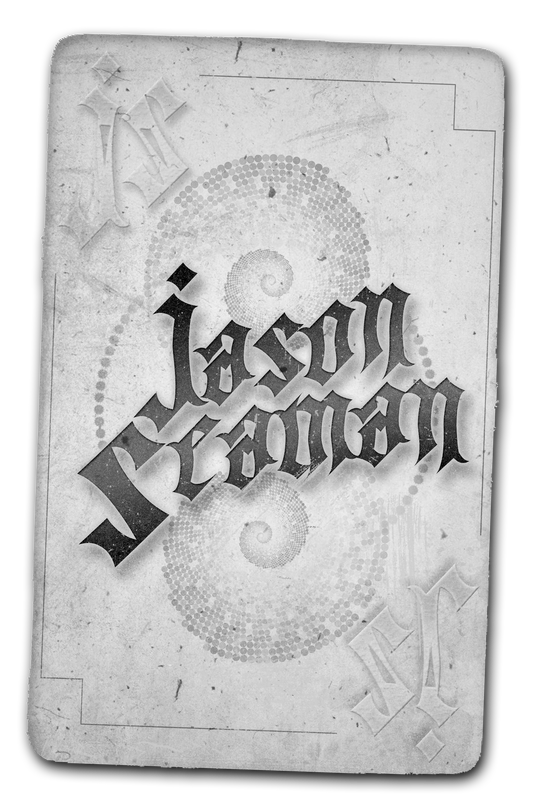 Jason has a lifetime of experience working in various mediums - spanning from charcoal and wood burning to video and digital graphic design. His work has earned him the reputation as one of 'the' graphic designers in the city. These innovative, diverse, provocative, and urban-inspired works of art exceedingly live up to the hype and ever-rising demand.